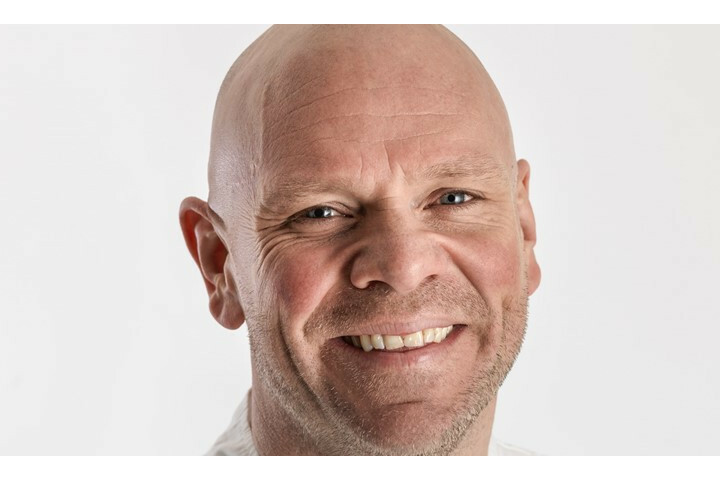 Twickenham Experience and England Rugby Hospitality has announced its partnership with 2-Michelin-starred chef Tom Kerridge. The devoted rugby fan, is contributing to the design of the menu for the new Lock restaurant in Twickenham Stadium's new East Stand, adding his trademark modern English touches that will provide a unique dining experience for guests. The TV chef will also be running the restaurant for each of England's four Quilter Internationals games this November and will be joined by his team of chefs. Guests will also have the opportunity to meet Tom during the day. "I'm so excited to be partnering with Twickenham - it was an absolute no-brainer for me," said Kerridge. "I've been going to watch rugby there for years and it feels really special to be able to bring our cooking to this historic and epic sporting venue. Bring it on." The Lock restaurant is one of four new dining spaces at Twickenham opening this November. A grand and sophisticated space, The Lock includes numerous patriotic touches and elevates hospitality for guests coming to see England take on the South Africa, New Zealand, Japan and Australia. In addition to match days, Tom Kerridge will also be hosting "An evening with Tom Kerridge" during the year in Twickenham's new chop-house style restaurant The Gate, providing intimate dining experiences for up to 400 guests. To book this event click here. The partnership will also see the introduction of Kerridge's "Lush" hot dog and corn dog concession on the concourse for fans to enjoy at England matches.